What Can I Put in a Green Waste Bin? Question: What can I put in a Green Waste Bin? Answer: If ordering a Green Waste Bin - you can put in small tree Branches from your garden, grass clippings, leaves & palm fronds. Wo odchip & bark with NO soil attached. Tree trunks smaller than 150mm in diameter or/and under 1 meter long. If there is a big gardening or landscaping project and there will be other materials, such as: Bricks, Concrete, Soil and other materials - we recommend to select a Mixed Heavy Waste. 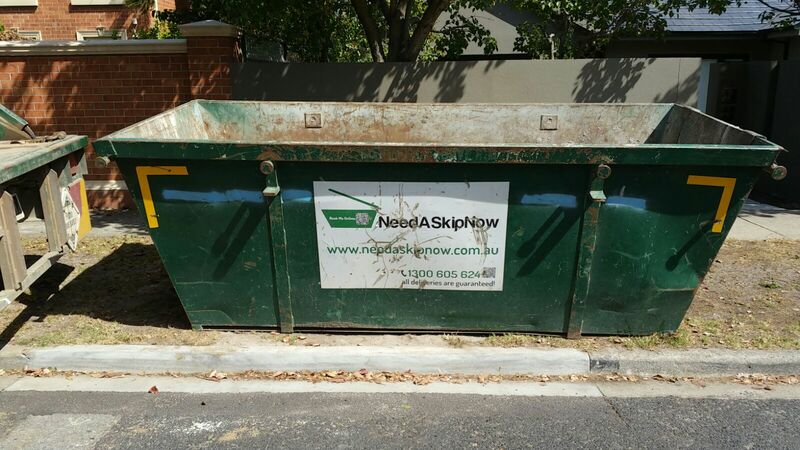 For a detailed breakdown of wastes - please visit our Waste Type Guide on our website or call our friendly customer service team on 1300 605 624, who will be delighted to assist you with your Bin selection and answer any waste type questions.